A range of natural rubber door stops. Rubber Door Stops are made from heavy duty natural rubber and are ideal to prevent doors from marking walls and surfaces being dented. 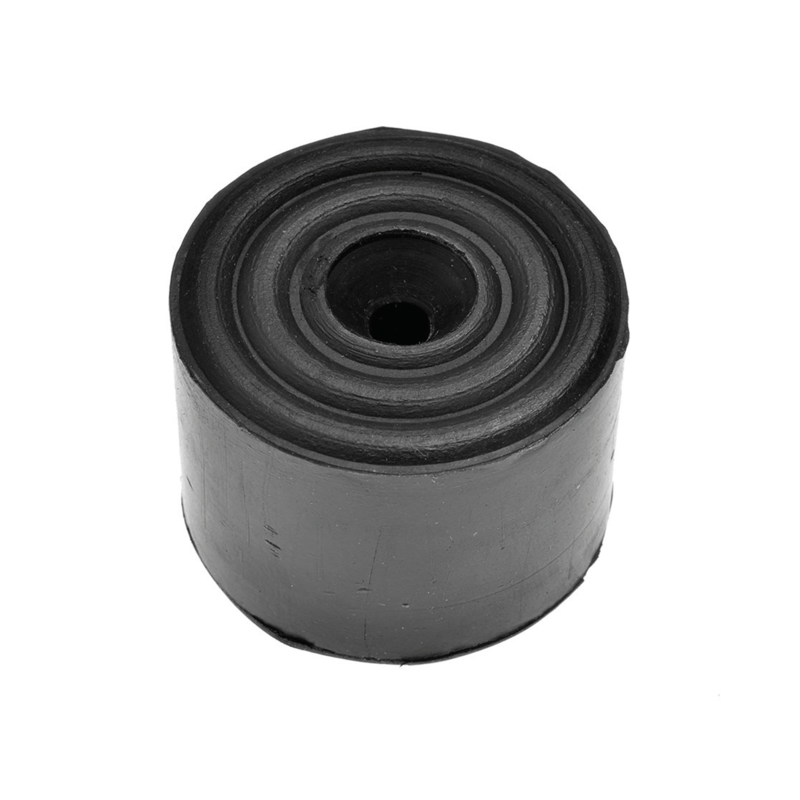 To be used in the home, or school or warehouse these rubber door stops are available in 3 sizes.